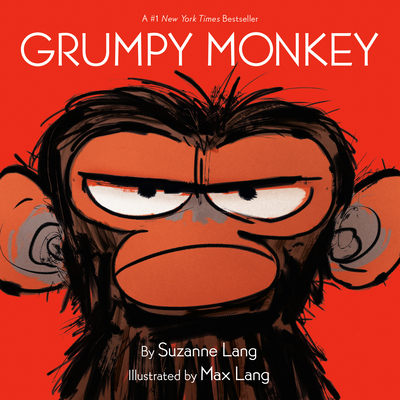 SUZANNE LANG produces, develops and writes children's television. Formerly with Cartoon Network, she is presently the story editor of an animated comedy series for Cake Entertainment and Copa Studios. Suzanne has a BFA in film & television from NYU's Tisch School of the Arts. MAX LANG is an animation director, storyboard artist, character designer, and illustrator. He codirected the adaptation of The Gruffalo, which was nominated for an Oscar and a BAFTA, as well as the adaptation of the picture book Room on the Broom, which has won numerous awards including the Cristal for Best TV Production at this year's Annecy Animation Festival.